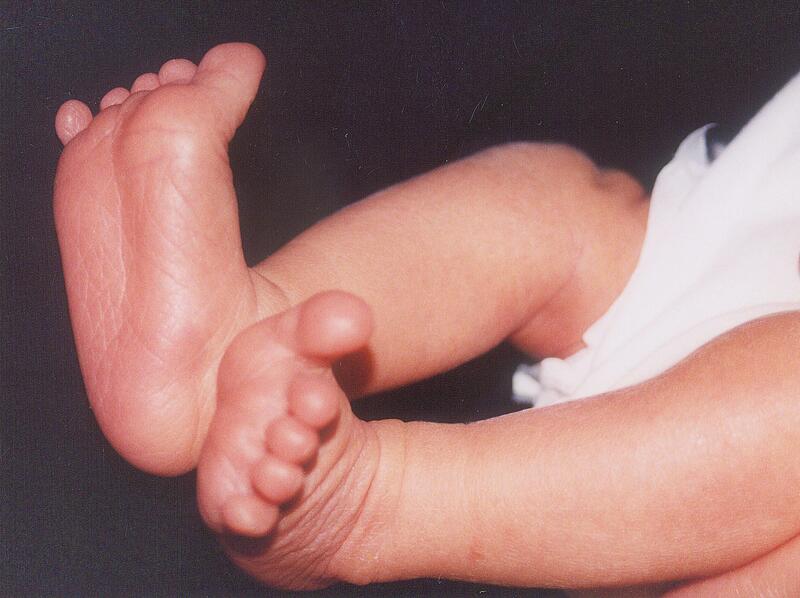 I love looking at babies’ pint-sized feet. Not only are they adorable, but when I have one of those teensies in my hands, I often find myself thinking about how those little soles (and souls) have yet to walk a step…but they will walk countless miles over the course of a lifetime. Their tiny feet are blank slates to the world that they will traverse. My point is that, while little ones certainly have their own minds and personal preferences in life (peas or carrots? ), the attitudes that they develop about societal issues can be greatly influenced by what they see and hear around them. Yes, I am aware that this is a point pretty much understood by everyone, and I’m not saying anything new. But then I wonder…if we do know this, why aren’t we more careful about the messages we send? I remember learning that the word prejudice meant to pre-judge. It made it easy to remember back in fourth grade, and it still works pretty well. I believe that we all do this to different extents in one way or another. I know I do. If I get into the 15 items or less line at the grocery store and the person ahead of me has well beyond that number, I will immediately judge that some other inconsideration is on the horizon. And darn it if she isn’t going to pay by check…and of course only after the cashier has told her the total does she decide to actually look for the checkbook, and then she can’t find it in her purse, and then there is no pen, and then she can’t find her ID…well, my prejudice seems “justified.” I knew it, my little voice might say. While I am a flawed pre-judger of some things, I do have a difficult time when people around me speak in a negative, discriminating way—and I may just throw the speaker of those words for a little bit of a loop by claiming to be whatever the person just spoke against. Like, for instance, back in the grocery store (such a happening place!) when the cashier made a derogatory comment about Muslims to the person ahead of me (not the check writer, this is a different day—stick with me) and, even though I am not Muslim, I said, “Uh…I’m Muslim…” only to see her jaw drop and have her stammer out an “oh, I’m sorry,” to which I suggested to her that she might want to think before she speaks. It’s a longshot, I know, but my hope is that the experience may stick with her long enough for her to reflect on her actions. Plus, I kind of get a kick out of messing with people when they say something like that. Now it was my turn to be flustered. And sad. Very, very sad. I guess I could understand this kind of aversion if, say, you live in Nigeria and you were making sure your daughter understood how dangerous Boko Haram is or perhaps Mexico where you hate what the drug cartels have done to your city. Sometimes there is a legitimate reason to loath a wide swatch of people. Sometimes. But because of your skin color? Your gender? Your faith? Your sexual orientation? That’s not for me—and I will do my damndest to make sure it’s not for my kid, either. I’m a far cry from perfect, but it makes me smile when my son asks a question about some sort of discrimination he is seeing and as I answer him and tell him why it’s not right, he cuts in with, “I know, I know, Mom: God loves all people.” Message received. We are indeed supposed to love one another…not some another…which then means I’m supposed to love the people who teach their kids to hate certain kinds of people. There’s where I really need some extra grace. Big time. And I’m working on it, but like I say…I am far from perfect.